I am the kind of person who likes to put sauce on everything. I put ketchup on my eggs in the morning and dip my French fries in bbq sauce. 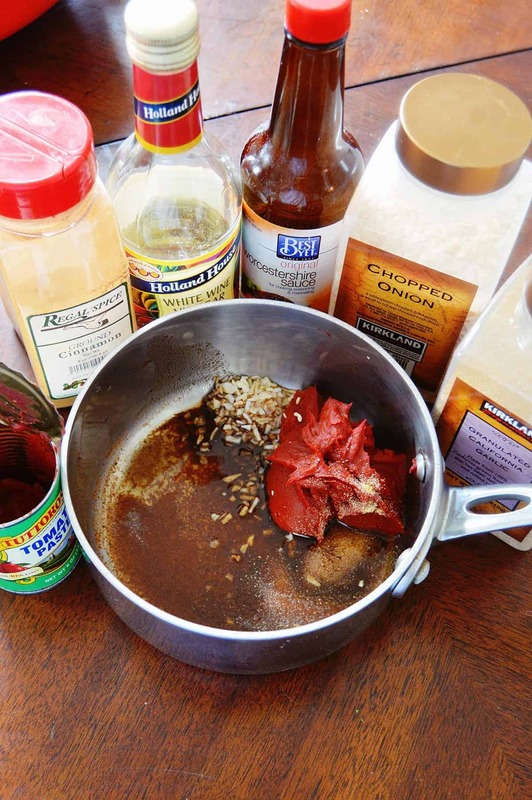 I even like to make my own mixes like barbeque sauce (BBQ) with mayonnaise added in (don’t doubt it until you try it!). I never really considered what was in all of these pre-packaged sauces until recently. Then, my sauce eating habits had to change. When I began eating low carb I was surprised to find how many sauces were off limits. The amount of sugar in toppings is just astounding. I would have never thought something like ketchup would have so much sugar. So what are you suppose to do when you want a sauce to go with your food but just can’t have the carbs. Easy. Make your own sauce! This recipe is not only super quick to make but it also lasts a while in the fridge. That means you can make a big batch and feel good knowing you have some tasty sauce anytime you need it. 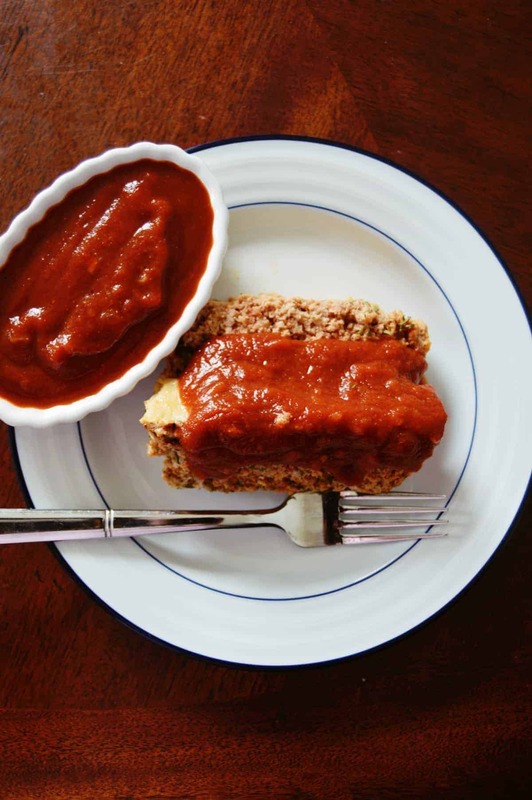 I just store it in a Tupperware container and grab a spoonful whenever something I’m eating needs a little extra flavor (this happens very frequently because, as I said before, I need sauce on everything!). 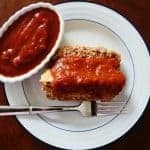 While I tend to stick to the basic version of this recipe, I have also tried adding some hot sauce to the mix for an extra kick. 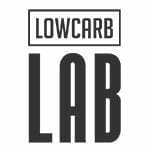 That’s right- low carb, spicy barbecue sauce is here! I highly recommend this if you are someone who craves that heat. 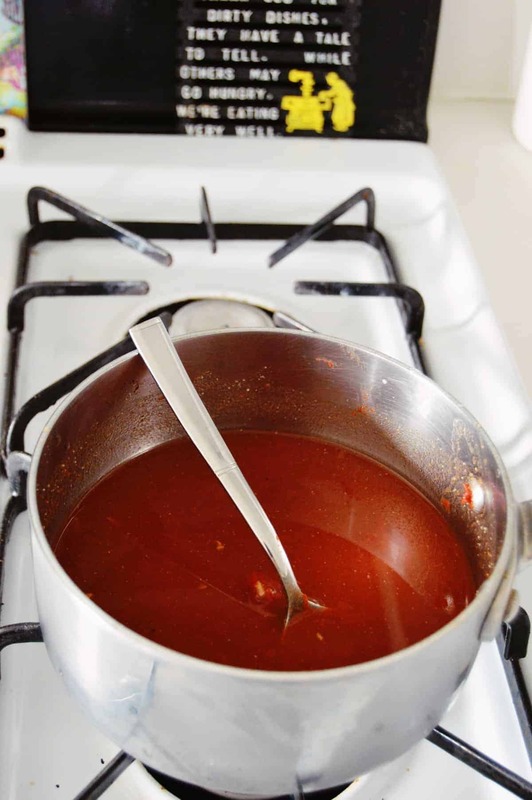 However, you can just as easily add the spice later on so, as I like to do, make a plain batch of barbecue sauce and then mix in a little hot sauce as needed depending on what you are eating. Easy enough! You can also add a little stevia or other low carb sweeteners to your barbecue sauce or pasta recipe to get that honey-esque sweetness. While, no, nothing can compare to real honey, you’ll be surprised how a little-added sweetener can bring out so many complex flavors in the sauce. Give it a shot! 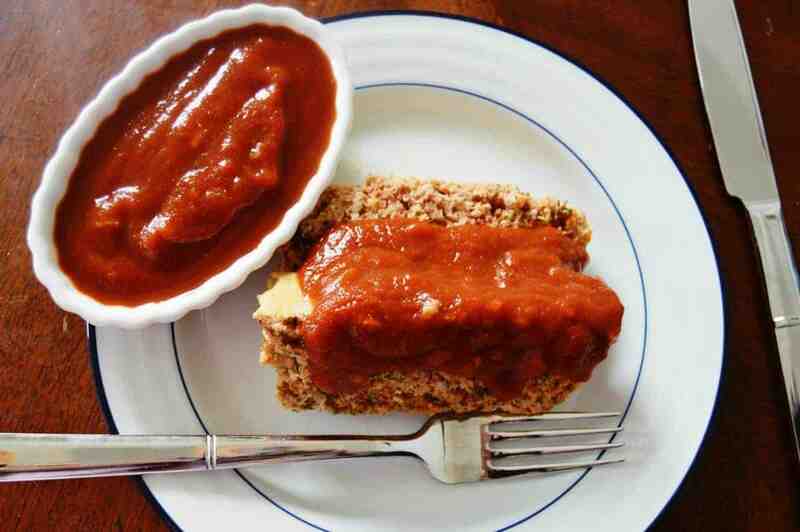 So now you are well equipped with a barbecue sauce that is low carb, can be made spicy or sweet and tastes fantastic. What more could you need?!? 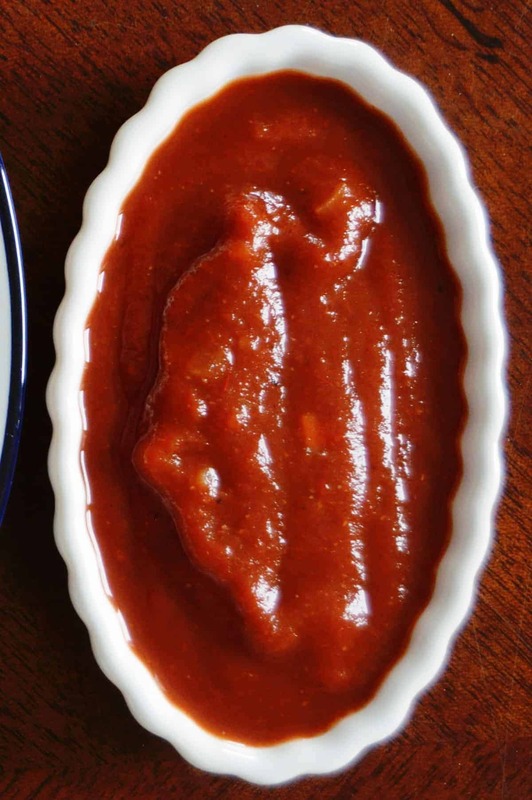 Whip up a batch of this awesome sauce to slather on eggs, meatloaf, chicken or anything else you can imagine. This recipe is a winner. Reduce the heat and simmer for 10 minutes uncovered. Once cooled, use immediately or store in an airtight container and refrigerate for up to one month.